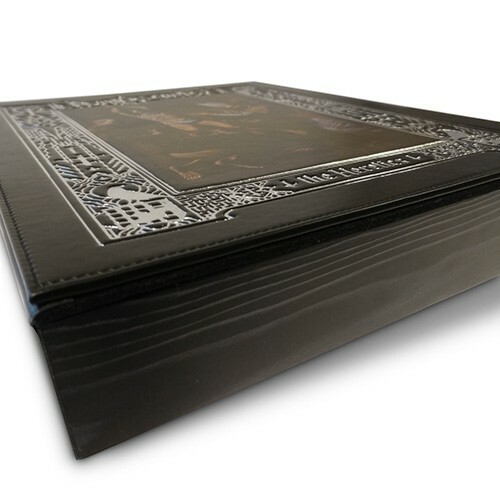 Special deluxe wooden box containing 'The Heretics' on CD incl. bonus track 'The Sons of Hell' in deluxe numbered Digibook with alternative cover incl. 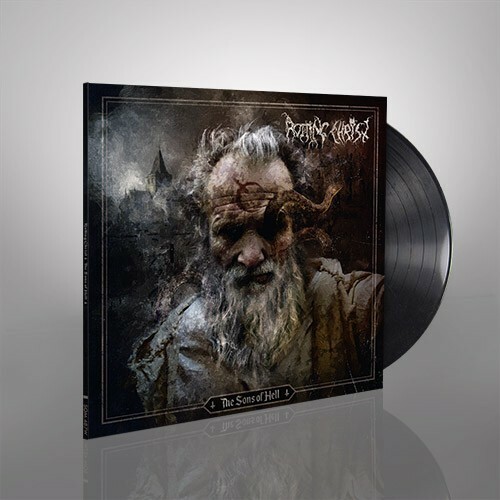 liner notes on 'The Heretics'' concept + 'The Heretics' on 12" black heavy weight vinyl (33 rpm) in deluxe gatefold + exclusive 7" black vinyl with bonus tracks "The Sons of Hell" and "Phobos" in jacket + liner notes/concept + candles. Limited to 500 copies worldwide!